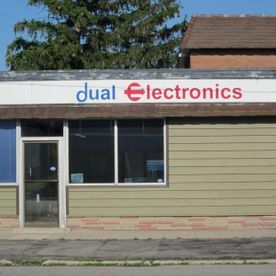 If your big screen TV needs to be fixed, call Tony at Dual Electronics. We make dealing with us as easy as changing the channel! 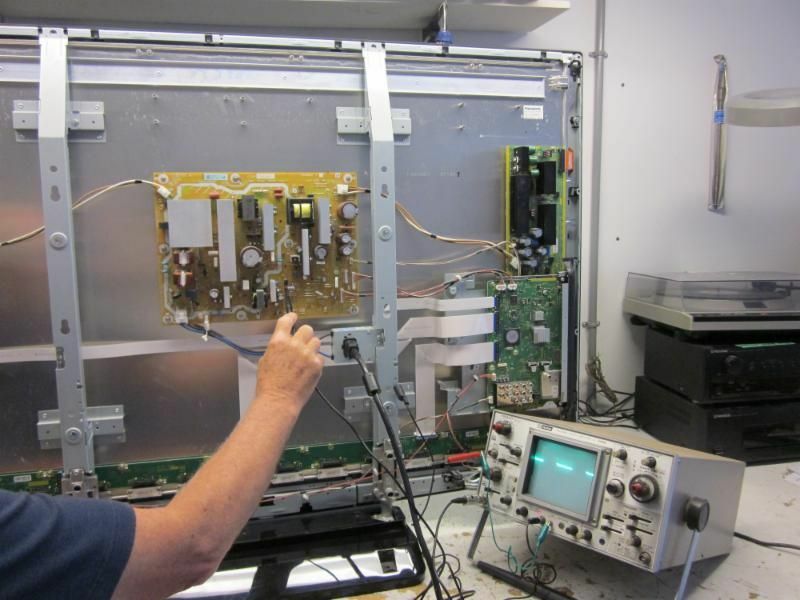 For more than 30 years, Tony has enjoyed repairing all your home entertainment electronics from our Mitton Street Village shop. 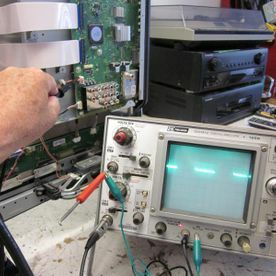 Started from scratch by our owner Tony in 1980, we’ve offered electronic repairs for just about anything in your home, so you don’t have to send the things you love to the landfill. If your TV is broken, we can repair it and have you enjoying family time again in no time! 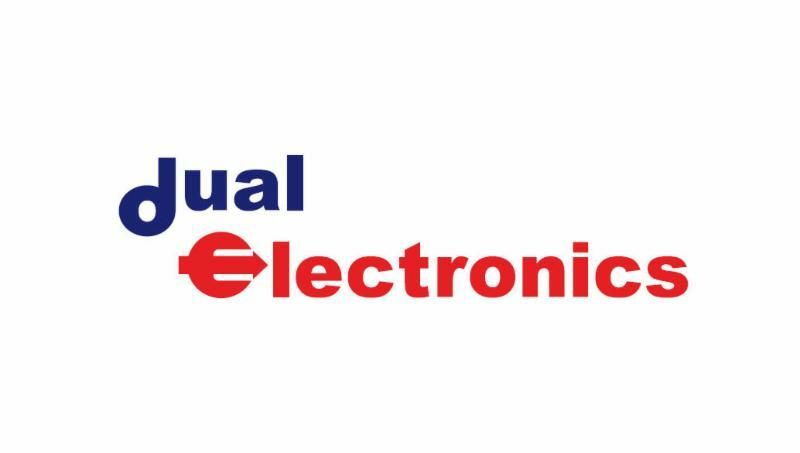 Whether you have a plasma, LCD, or LED TV that needs repairing, Dual Electronics can help. 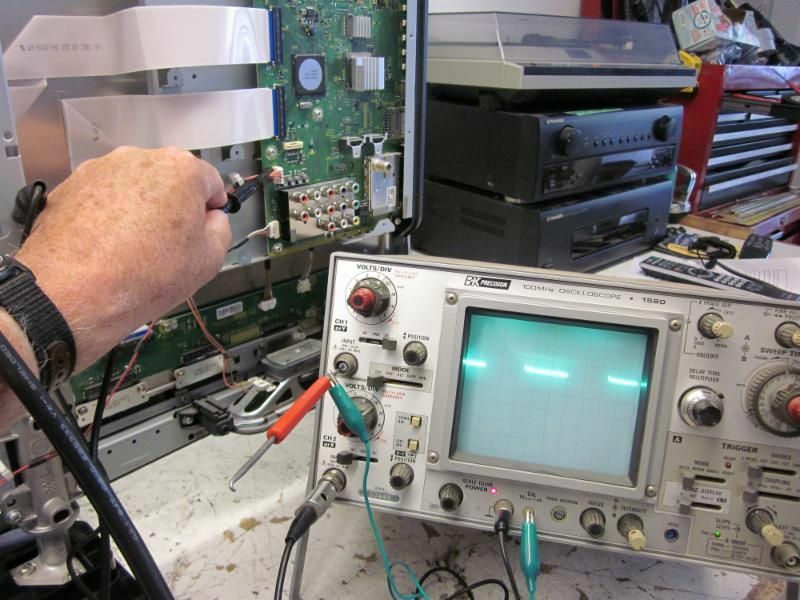 We’re trained and certified as a service centre for Panasonic® and Toshiba. With modern TVs being so big, chances are yours doesn’t fit into your car. 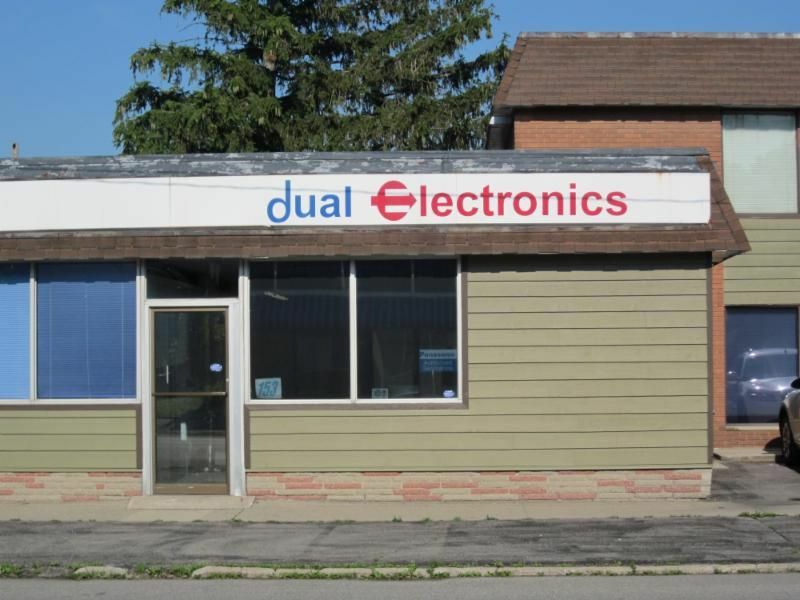 That’s why Dual Electronics offers pick-up and delivery. We can even come to your home for servicing of minor repairs or to help with installations. 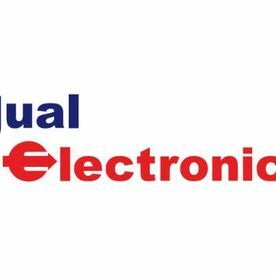 We service all makes and models of TVs and home entertainment electronics. 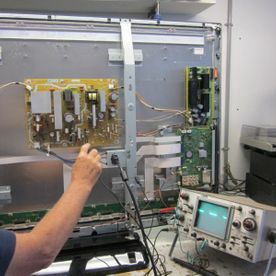 We’ve always kept up with the times, so however new your television is, we can repair it. Give us a call, or visit the store to learn more about our repair work and services.